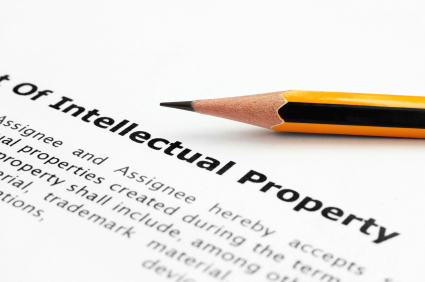 Intellectual Property (IP) is a valuable asset to individuals and businesses. It is important you understand your IP rights at law, enforcement and protection strategies. Just as important is exploiting your IP through commercialisation and licensing.